Happy! 節約生活 in アメリカ: Amazon: Scott Extra Soft Bath Tissue Rolls 36 ct $13.65 Shipped! 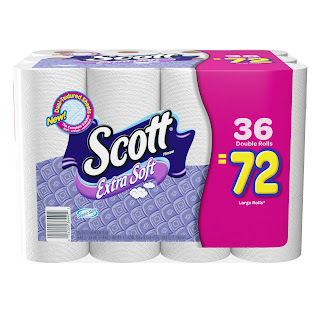 Amazon: Scott Extra Soft Bath Tissue Rolls 36 ct $13.65 Shipped!